Owl Prowl is a Ranger led night hike through the woods of Queeny Park to discover who is hooting. Dress for the weather and bring a flashlight. $6 per person. Advanced registration is required by calling 314-615-4386. All ages are welcomed. See website for more information. 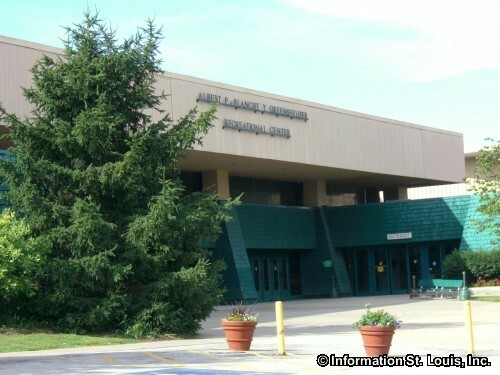 Queeny Park is located in Ballwin, Missouri in West St. Louis County. Along with the park's 564 acres of outdoor amenities, the park also hosts many annual events throughout the year. Directions: Located on Weidman Road, between Manchester Road and Clayton Road, in Ballwin Missouri.